Yes, Californians may have a reputation for being healthy and fit, but that doesn’t mean they don’t know how to indulge once in a while. If you want proof, just take a look around the next Californian town or city you find yourself in. 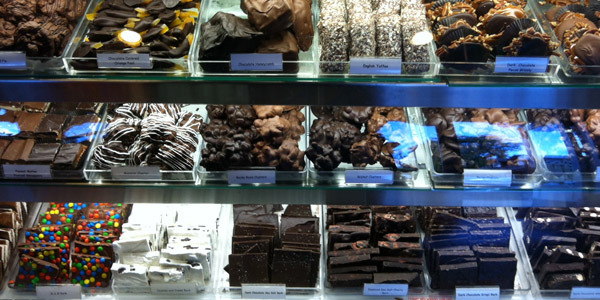 Chances are you’ll discover one or more artisan shops specializing in chocolate, candies or baked goodies. 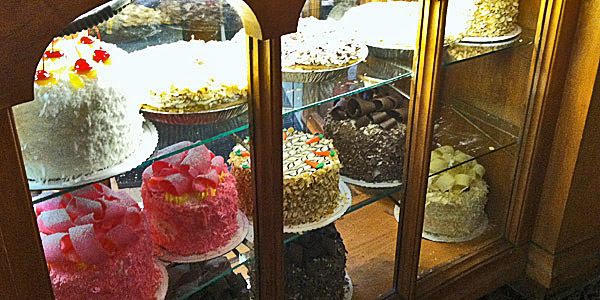 But for connoisseurs looking for something truly special, here is a rundown of some extra special sweet treats you will find between Newport Beach and Fairfield, California. Two words: Balboa Bars! 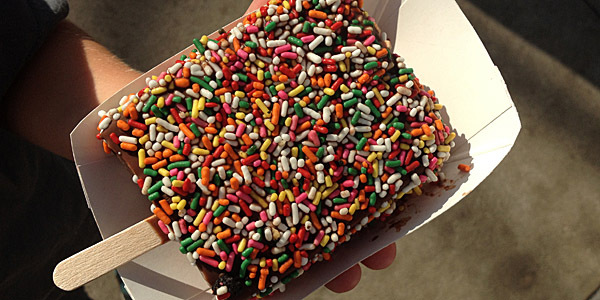 If you haven’t tried a Balboa Bar, you definitely need to put it on your culinary bucket list. This isn’t fine dining, but it is a flavor explosion, and there is nowhere better to be initiated than Dad’s Donut & Bakery Shop in Newport Beach. There is a reason why people lined up for the grand opening of Sprinkles Cupcakes at the Americana at Brand in Glendale last month. The cupcakes are that good. Just ask one of the many celebrities who patronize Sprinkles stores throughout the country. Personally, I’m delighted that there is now one close to La Crescenta where my in-laws live. Robitaille’s doesn’t look like much from the outside, but once you are inside, its vast selection has you acting like, well, a kid in a candy shop! It is also the home of the Presidential Inauguration Mint, although I’m a sucker for their fudge and peanut clusters – not to mention the not-so-little chocolate shells. Less than 50 miles from Santa Barbara, there is a small city called Solvang that has clung onto its Danish roots through architecture, tradition and food. The tiny and easily walkable downtown looks as though it has popped straight out of the pages of a Hans Christian Andersen novel, and the food available in the local restaurants is exactly what you would expect to find if you were visiting Copenhagen or another part of Denmark. While my husband always looks forward to eating as many Danish sausage meals as he can when we visit, I crave the almond pastries from The Solvang Bakery. Madonna Inn is worthy of a visit in its own right. The unique architecture and (let’s be honest) tacky décor makes it feel like a Disney theme hotel for adults. Each space has its own distinct style – whether it is the foyer, dining room or one of the many guest rooms. But while the Inn is known around the world, it is the bakery that deserves a mention here. How can any little girl resist one of their pink cake concoctions? And their chocolates are delicious too! Forget chocolate and try one of Ghirardelli’s ice cream sundaes (although their chocolate is certainly delicious as well). While they are a little on the expensive side, every bite is a spoonful of heaven – especially the sea salt caramel sundae. Ironically I didn’t discover Kara’s Cupcakes when living in San Francisco (which was where Kara opened her first store). Instead it took a move to the East Bay and a fortuitous crossing of paths with one of Kara’s food trucks at an outdoor event in San Ramon. After that delectable experience, I have been a repeat visitor to their store in Walnut Creek and often indulge in one of their signature cupcakes – especially the chocolate velvet and sweet s’mores. 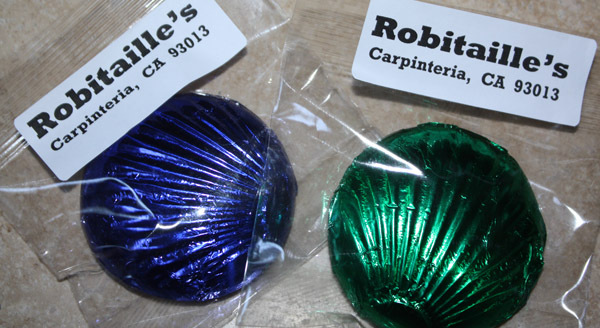 Danville Chocolates may not have received a presidential or celebrity endorsement (at least that I’m aware of) like Robitaille’s, Sprinkles or the Jelly Bean Factory, but oh my goodness, these handmade chocolates are truly fit for a king. 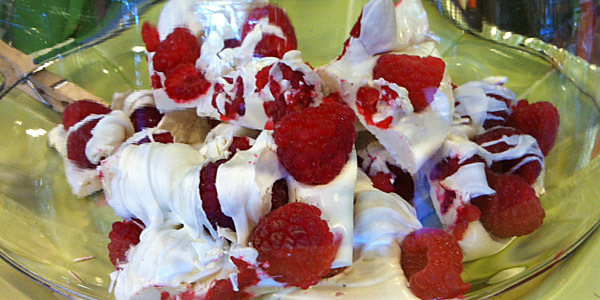 My personal favorite is a bite that involves a little raspberry on a bed of white chocolate – a chocolatier masterpiece. Now I find every opportunity I can to make a purchase, even for others. Whether or not you like Jelly Beans as much as the late President Reagan, you should definitely consider a trip to the Jelly Bean Factory in Fairfield the next time you are in the Bay Area. The tour is completely free and you get to walk along a catwalk above the factory floor – giving you a birds-eye view of the various steps involved in candy making. There are lots of complimentary samples along the way as well! And if you are as big a fan of fudge as I am, head to the back right of the on-premises store and buy some rocky road fudge.